Cannot be arranged last minute. 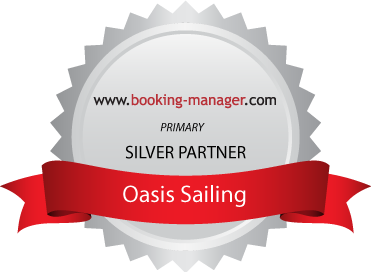 Bookable with skipper only. Based on 4 people minimum.